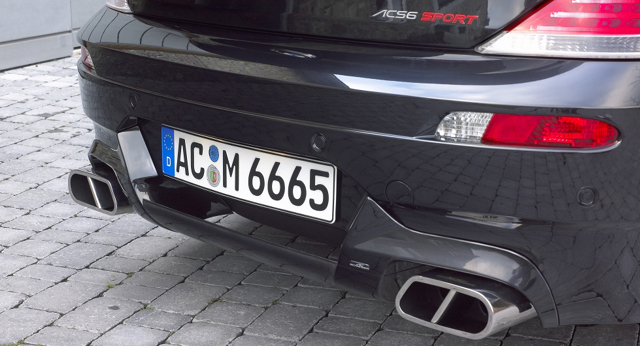 To give the M6 a more powerful voice, to improve output of the V10 engine, and at the same time optimise the response behaviour and gas throughout, AC Schnitzer introduces the new fully stainless steel dual rear "Sports Trim" silencer system with chrome-plated tips. 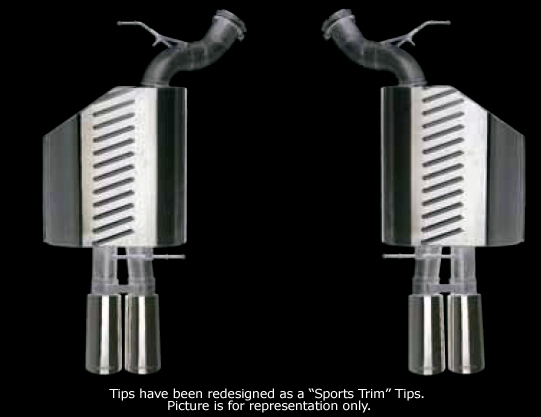 This exhaust has been adapted accordingly for the M6. 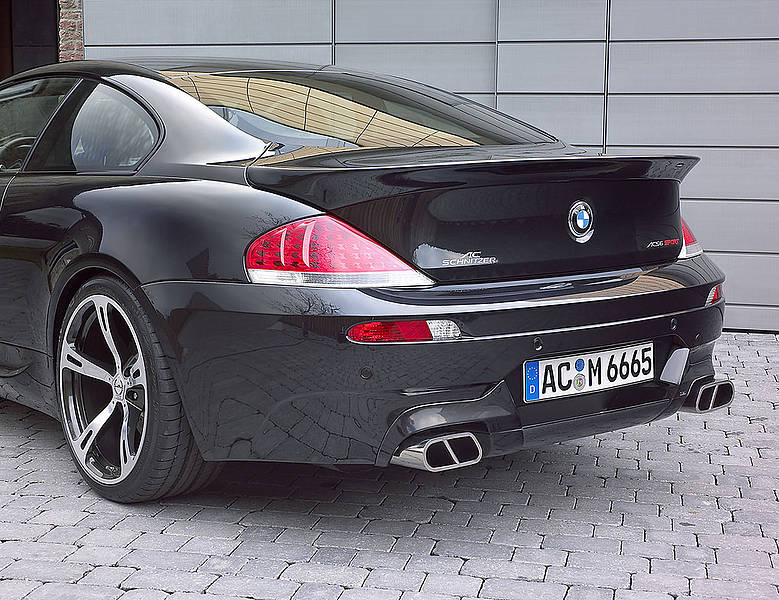 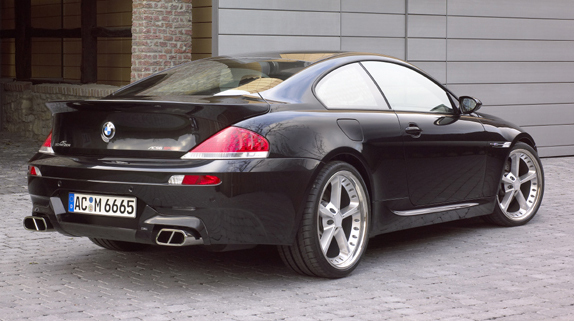 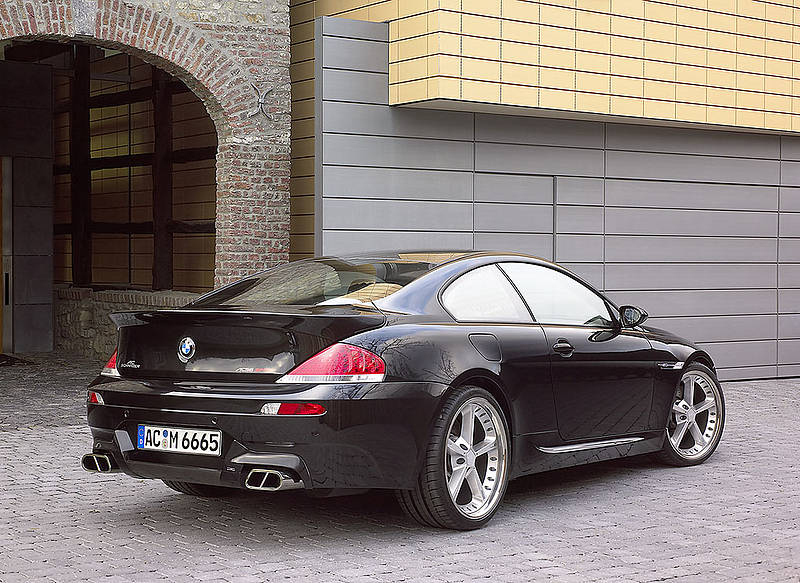 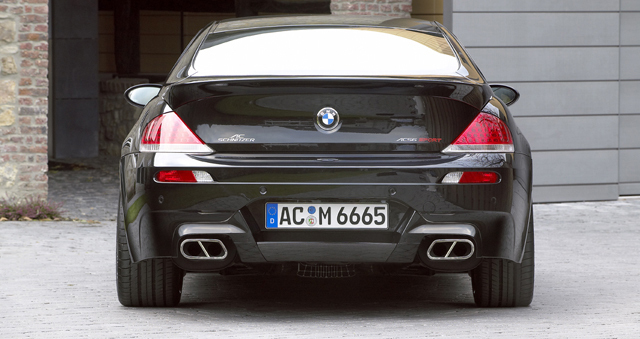 Dual sports rear silencer for BMW M6 consisting of: 2 sports rear silencers made of stainless steel with 2 chromed oval tailpipes each.